Making gourmet coffee and coffee drinks at home allows you to get the delicious caffeine jolt you crave in your pajamas at anytime of the day. Select the coffee maker that best suits your budget and tastes. 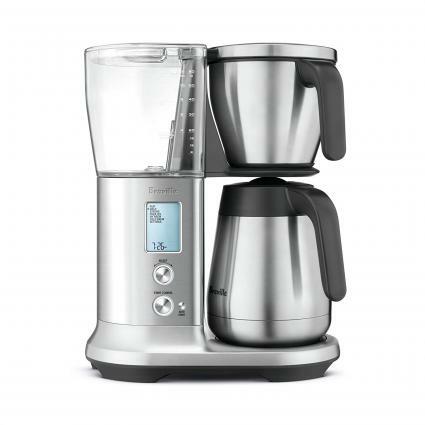 Good Housekeeping says the Breville Precision Brewer is a "fully loaded" coffee machine. Not only are there six pre-programmed gourmet options, including fast, strong, iced, cold, Gold Cup from the Specialty Coffee Association of America, and a personalized My Brew, but you can adjust temperature and select the basket of your preference. It is priced just under $300 and is also a Certified Home Brewer from the Specialty Coffee Association (SCA). Pick this brewer if you have discerning tastes and want the best flavor you can find. 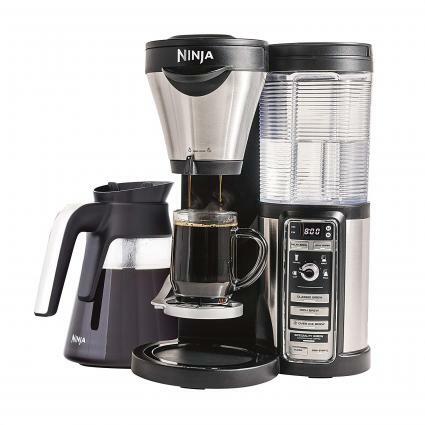 A top pick from CNET, the Ninja Coffee Maker is an "affordable yet very capable" option for consumers who want multiple gourmet options at a reasonable price. It features Auto-iQ that detects your cup size, frother, and warming plate, so you truly get the best bang for your buck with this option. It's around $100-$150 and you can brew up to four types of coffee: classic, rich, over ice, and specialty (for making gourmet coffee drinks). If your gourmet tastes go beyond a great cup of black coffee, try this machine that allows you to do more. 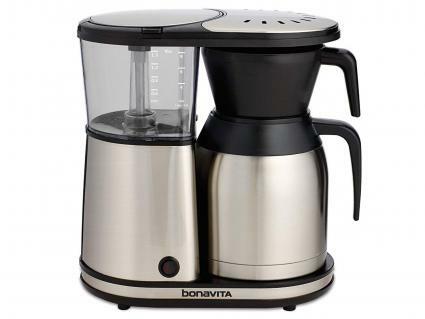 Coming in at just under $130, the Bonavita model coffee maker is an upgraded traditional model that creates "the best cup of drip coffee you'll ever taste" according to Digital Trends' review. What takes it to the gourmet level is the "pre-infusion mode" that will allow your freshly ground coffee to de-gass before your cup brews. Digital Trends says it will "revolutionize" making coffee in your own kitchen. It's also recognized as a Certified Home Brewer from SCA. Try this model if you can't get your coffee to taste quite right. 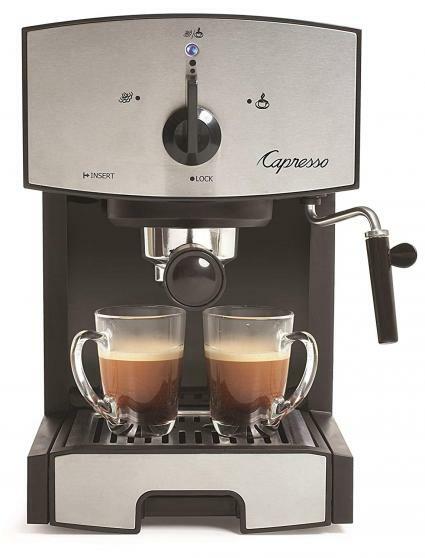 The Capresso EC50 is a machine that can make coffee, espresso, and cappuccino at an affordable price (around $100). It stands out for its ability to make two at a time. Top Ten Reviews says it is a "clean, professional looking" machine and it's easy to set up. You can froth, brew, and make lattes with ease using this machine. Pick it if you like to switch things up from a standard gourmet brew and you often share coffee with a significant other or friend. 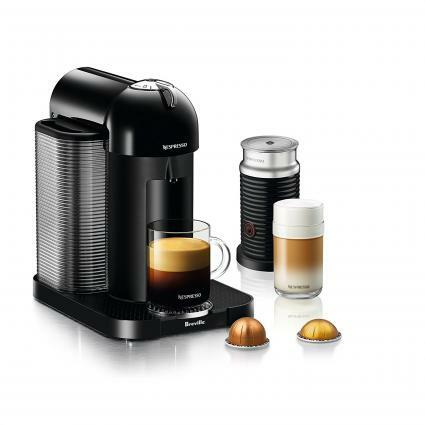 The Nespresso Virtuo is a dual coffee and espresso machine. It's the "Editor's Pick" for this line from Fourth Estate Coffee, which notes its easy "gentle blending" and its Aeroccino Frother to create cappuccinos and lattes. The Virtuo features Centrifusion technology that reads barcodes on its special pods -- although you will have to purchase those pods to use this machine. It can make five different serving sizes and costs around $200. Pick this up if you don't mind buying their pods and don't want to change settings yourself. 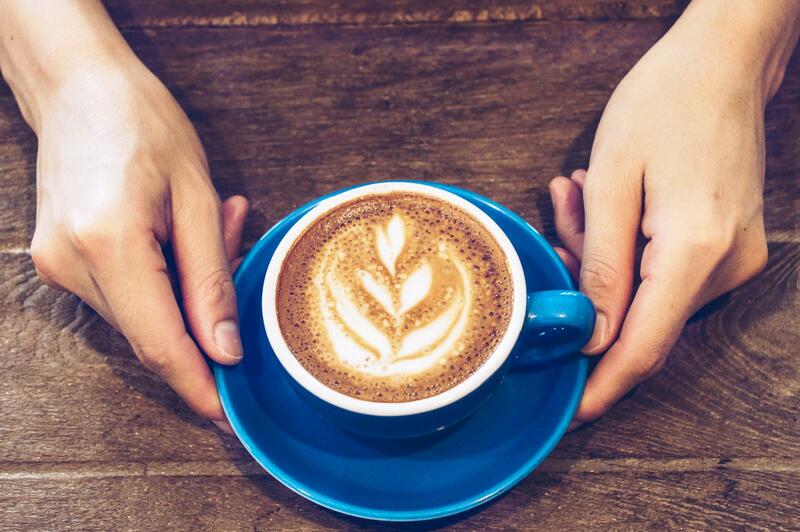 Whether you drink coffee for the health benefits, to get started in the morning, or because you appreciate the taste, one of these machines is likely to produce the best gourmet coffee for you. Depending on your preferences, you might also consider purchasing a French press maker or a single serve coffee maker, too. No matter what you purchase, make sure you pick the right coffee roast for your tastebuds.